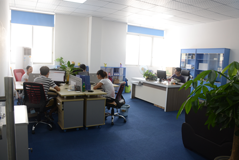 Trutec Auto Electronics Technology Co. Ltd. is one of the leading enterprise which specializes in automotive safety, mainly products are high power Offroad LED lighting and car headlights. 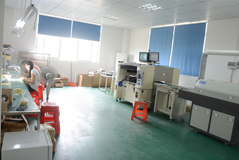 All goods is used high quality raw masteries which is CREE LED, Osram LED, Philips LED Chip, PCB IC and drivers, these parts have been CE Certified. 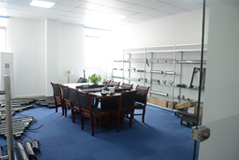 Our factory has founded in Oct 2003, which located in Guangzhou. Over 10 year’s experience of the quality Vehicle lights and has 100 skilled and efficient workers who can bring amazing goods and satisfy with our customers to build a long term relationship. We use advanced machinery that help streamline our production process, improve production quality and efficiency, and make lower production cost. Our monthly output is 60,000 Kits. The main market is Europe, USA, South America, Australia. We focus on continued increases in value and quality of the service it provides. With a strong R&D team we offer new products and services in response to the changing needs of our customers and partners. We will ensure timely and efficient after sales service, with 100% assurance. 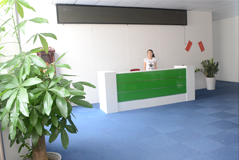 Our factory also offers development and production services, and OEM products according to specific customer’s request. Now Trutec Auto products are being accepted and used by more and more people from all over the world, please enquiry us by any way, we can make big value together ! Good faith for others, keep its promise. Scientific and technological innovation, and leading future trends.